With everything going on in the world, it's no wonder that many kids and teens are struggling with worry and anxiety — plenty of adults are, too! 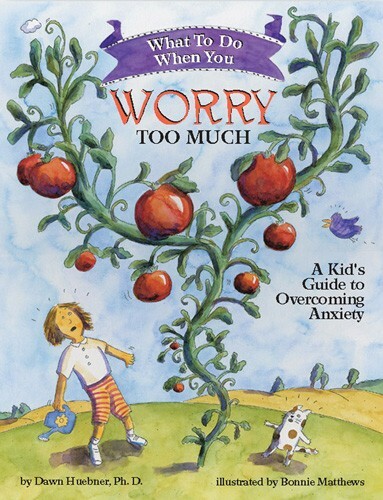 But while anxiety may be a normal response to many day-to-day stressors, it's important for all of us, including kids, to learn how to manage our worries so that we can feel in control, think clearly, and make healthy choices that suit what we really need, both now and in the future. 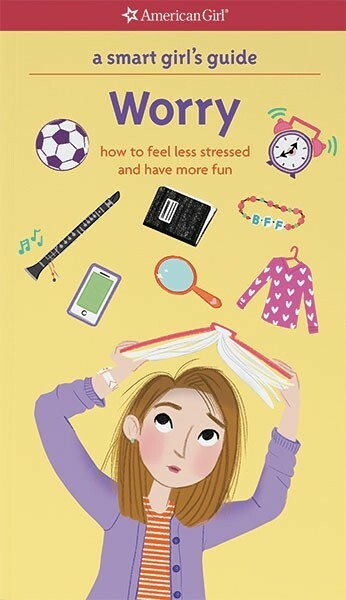 Whether or not anxiety is a regular part of your Mighty Girl's life, the books we recommend here will help her understand her feelings and give her strategies to help her stay calm, keep focused, and feel empowered to take on the challenges ahead. We also include a few titles for parents and educators, so that they can support girls as they develop these skills and foster an environment where worries — and techniques to help soothe them — are a manageable part of day-to-day life. Worry will always be with us, but with these resources, kids and parents will feel ready to meet them head-on. 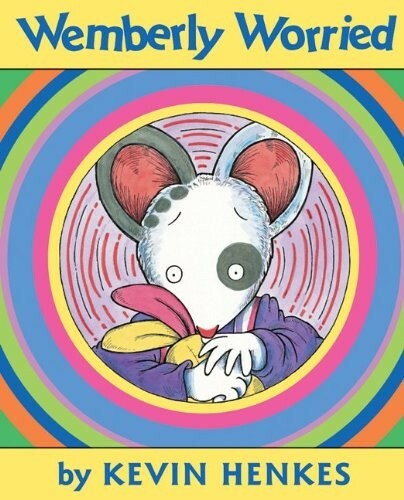 Wemberly is one of those kids who worries about everything from spilling her juice to whether a snake could sneak in through the radiator, and school brings its own host of worries — including whether she'll find a friend. Fortunately, a sympathetic teacher introduces Wemberly to another nervous new student; soon the pair are not only comforting one another, but discovering that there's too much fun to be had at school — and with new friends — to spend all your time worrying. Kids will empathize with Wemberly, and watching her overcome her fears will encourage them to see how they could do the same. 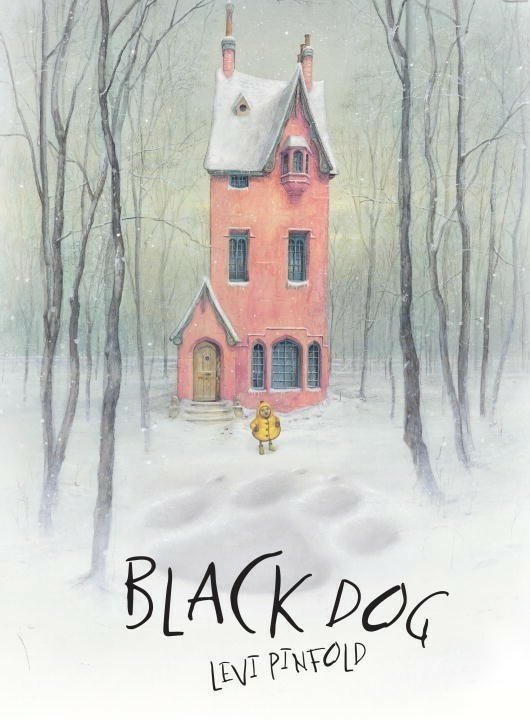 When a huge black dog appears outside the Hope family’s house, they’re all terrified... except for Small, the youngest, who chases the rapidly shrinking dog throughout the whole neighborhood. By the time they get back to the house, Small’s courage has shrunk the dog enough that it fits through the cat door, and the Hopes agree that he doesn’t seem so scary after all — and invite him into the family. 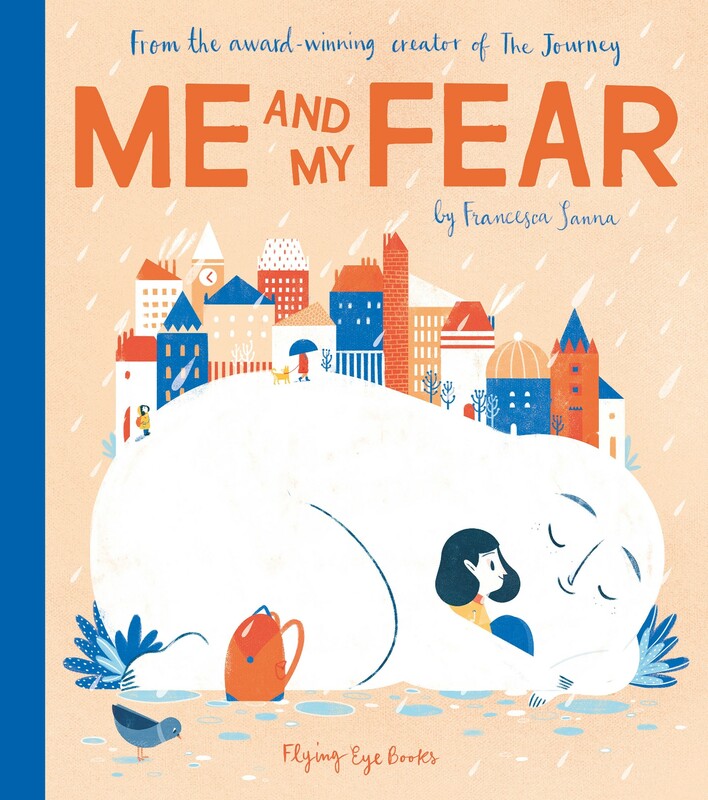 This charming metaphorical story uses the story of a family taking in a dog who's not "as huge nor as scary as they feared" to teach kids the power of facing their fears. Little T is reluctant to go to the zoo with her family: something scared her there — but she can’t remember what! 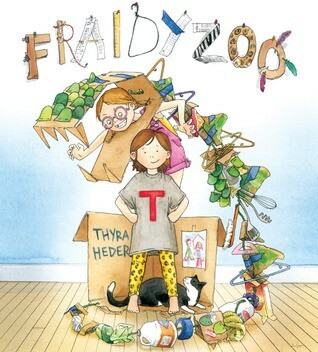 With some crafty silliness, her family takes a tour through the alphabet trying to think of what scared T... and while she still doesn’t remember, the laughter makes her realize the zoo might be fun after all. In a twist that younger siblings will appreciate, when they get to the zoo, it’s T’s big sister who ends up spooked; fortunately, this time, the family will know just how to solve that problem. A touch of humor can be a great way to help kids overcome fears, and young readers will delight in T's family and their creative ways of helping her. When Worry sneaks into Maya's mind, it seems like nothing can stop it from growing bigger and bigger, until it shadows everything that Maya does and leaves her alone in the dark with her fear. In this metaphorical story about dealing with worry, kids will see how Maya's Worry (represented in the illustrations as a tangled scribble) keeps her from enjoying even the simplest things in life. Then, when Maya learns belly breathing, she discovers she can summon her Courage, represented by sparkles, which helps her overcome her worries — even if it doesn't completely dismiss Worry for good. This encouraging and empowering read will help worriers and non-worriers alike. For kids who find their fears and anxieties become an obstacle to day-to-day life, the story of Wilma Jean will offer reassurance that they're not alone! Wilma Jean worries so much that she wakes up feeling sick; all her brain seems to do is spit out more scenarios to worry about. Fortunately, when Wilma lets the adults in her life in on her fears, they're able to help her find solutions, including dividing her worries into things she can control and things she can't, and picking a "worry hat" she can put on when she needs a minute to think about her worries — and take off as a reminder that she can leave her worries behind. 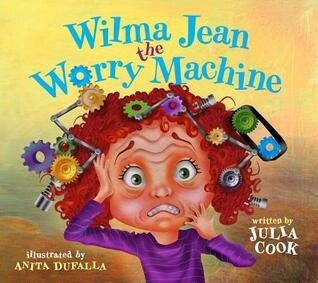 By the end, Wilma Jean discovers that her worries are manageable and adults learn ways to help kids with anxiety. If worry is overtaking your child's life, this empowering workbook from the Instant Help for Parents and Kids series can help you work together to manage it — so kids can get back to their day-to-day adventures! In this workbook, two psychologists provide a selection of activities grounded in cognitive behavioral therapy (CBT) that help kids embrace uncertainly and actively adjust their thoughts and behaviors. 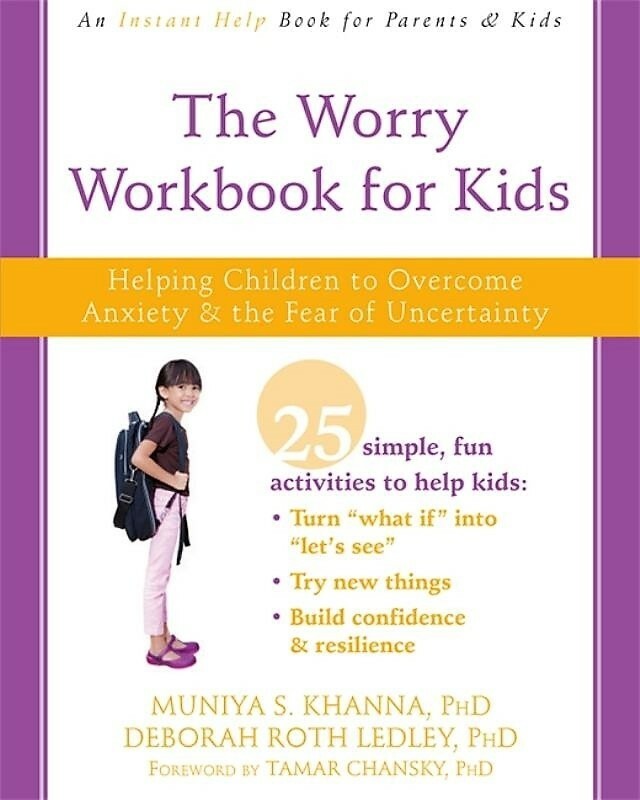 Kids will learn why (some) worry is a good thing, how their bodies respond to worry, and what they can do to break out of destructive thought cycles through a variety of techniques. Most importantly, this book emphasizes the power of practice, showing kids how, as they climb the "practice ladder," using their techniques will get easier all the time. All children worry, but some kids begin to feel like captives of their fears, seeking reassurance over and over again or avoiding situations that cause anxiety at all costs. 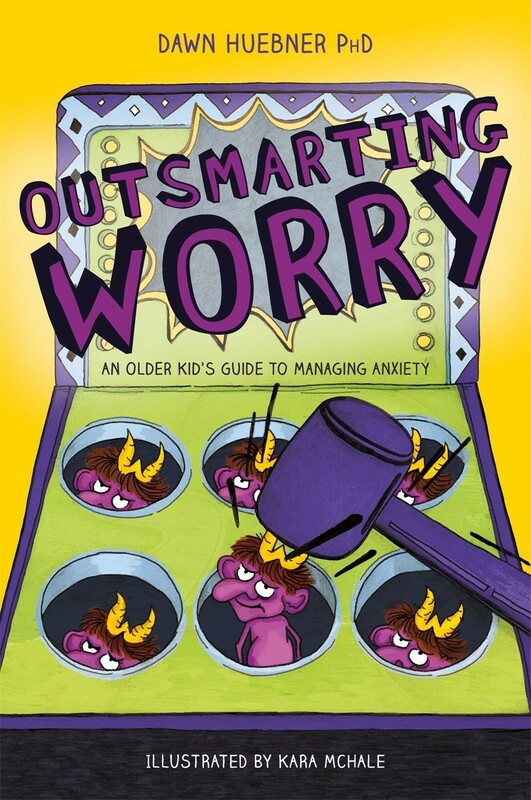 This interactive self-help book uses age-appropriate language to introduce cognitive-behavioral techniques that provide anxious kids with tools and techniques to identify and manage their own anxiety, so they can feel ready to take on the world! 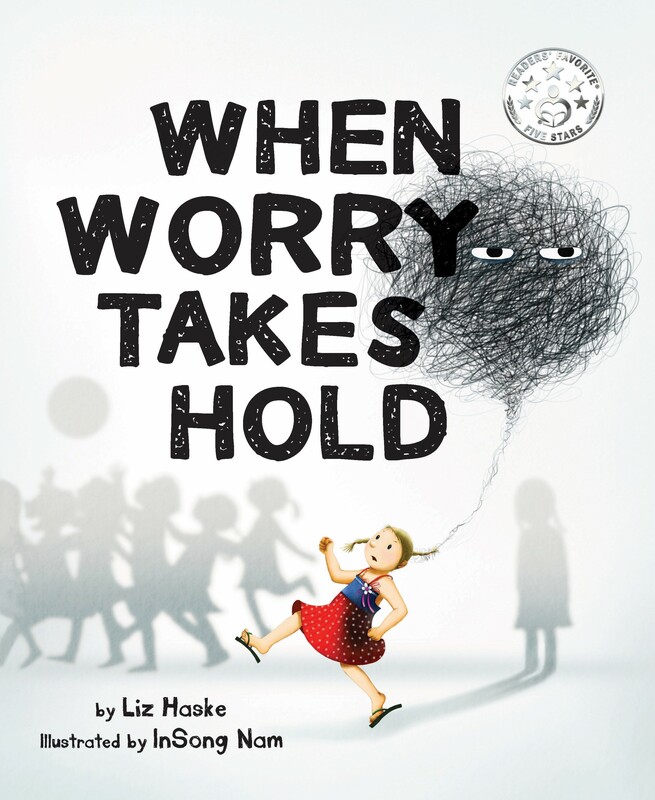 Encouraging and positive, this book helps kids identify the line between regular worries and anxiety that has begun to affect their life in a negative way. Parents of younger children can read it aloud and discuss the concepts with their little worrier, while older kids can use it independently to better understand and manage their fears. A worried child's imagination can conjure up all sorts of terrifying scenarios — but that same imagination can help them overcome their anxieties! 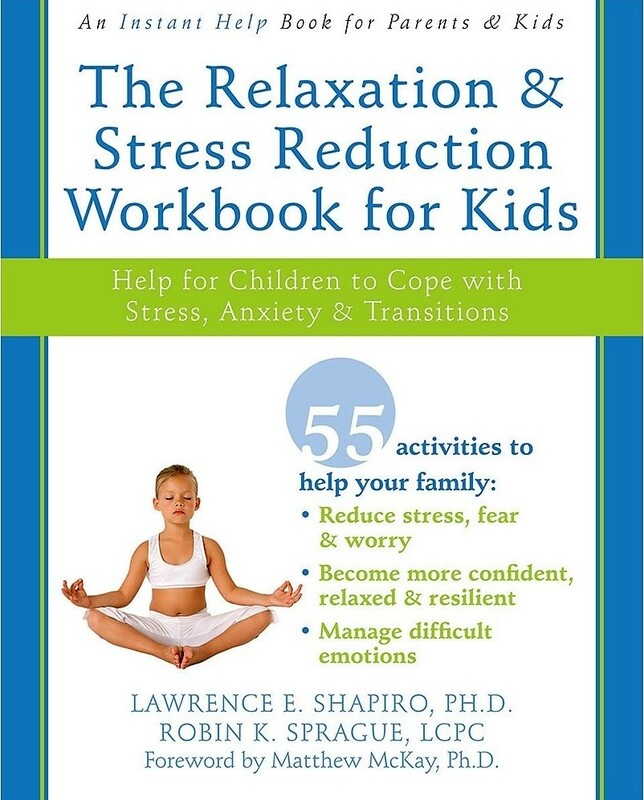 This workbook from the Instant Help for Parents and Kids series takes proven cognitive behavioral therapy (CBT) techniques and shows kids how they can give them an imaginative spin, teaching skills like assertiveness, positive thinking, body awareness, and more along the way. As kids learn to turn their creativity to respond to their anxieties, they'll gain the confidence that comes from knowing that their strong imaginations can help them stay in control. Children respond to their parents' moods — so it's good for the whole family to learn how to slow down and relax! In this book, kids (and parents) will find fifty activities to do together that help replace feelings of worry and stress with hope, peace, and joy. Proven relaxation techniques like breathing exercises and mindfulness walk hand in hand with suggestions about creating technology-free spaces for the family, relaxing through art and creativity, and finding the funny side of life! Ten minutes a day are all you need to use this workbook from the the Instant Help for Parents and Kids series and make stress reduction a habit you can enjoy together. It's normal to worry about everything, from the little stuff ("Does my hair look silly this morning?") to the big stuff ("Mom and Dad are arguing again.") Sometimes, girls even worry about the fun stuff, like going to a slumber party or trying an exciting (but tough) new activity. Fortunately, there are ways that you can learn to take charge of your worries so that you can overcome fears, stay calm, and feel confident. With quizzes, proven techniques, and advice from real girls, this book will help you take on your worries so you feel in control. For older kids, it can feel like Worry is smarter than they are, always shifting places and somehow coaxing them into doing things that make things, not better! Fortunately, there are ways that kids can outsmart worry, even big-deal Worry that seems to pop up no matter what they do. Dawn Huebner, a clinical psychologist who specializes in treating anxious kids, crafted this guide for kids aged 9 to 13: those in-the-middle kids who are too old for simple strategies but not quite ready for guides for teens. Accessible, matter-of-fact language helps kids shift from logically understanding their worries to taking the steps they need to overcome them, once and for all. For some teens, worries and nerves become a more significant problem, affecting every aspect of their lives. However, learning strategies to manage anxiety early will allow teens to build a toolbox to help them throughout their lives. 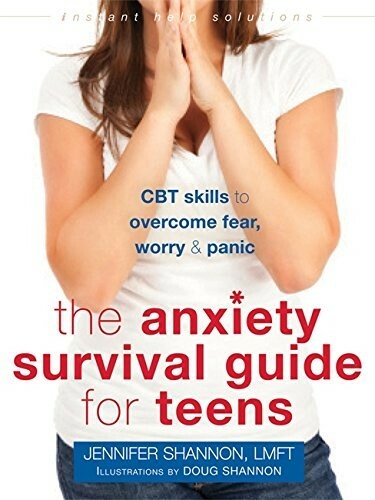 This book addresses teens dealing with mild to severe anxiety in day-to-day situations, teaching them how to control their anxieties, develop a positive self-image, and most importantly, how to know when they need to seek help. By following this step-by-step workbook, teens will learn to turn these techniques to their advantage so that they feel ready for whatever life has to throw at them. Anxious teens may be frustrated that their fears keep them from feeling as independent as their peers — but they're also old enough to start learning formal techniques to take control! 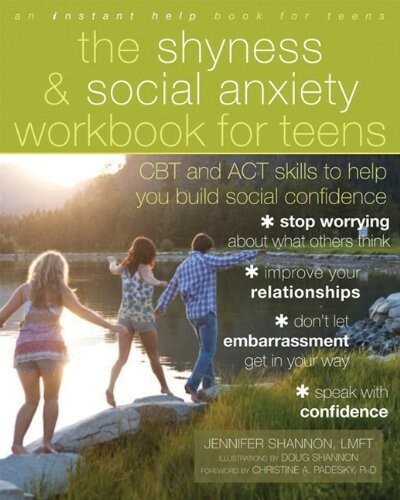 This book helps teens identify the primitive part of the brain that fuels their worries, and shows them how to use cognitive behavioral therapy (CBT) and acceptance and commitment therapy (ACT) to help soothe their anxiety and achieve their goals. Additional discussions help teens determine if they're dealing with a specific anxiety disorder, including generalized anxiety to OCD, phobias, social anxiety, and separation anxiety. Teens can make a change in the way they think, and that opens up a world of possibilities that goes far beyond survival. 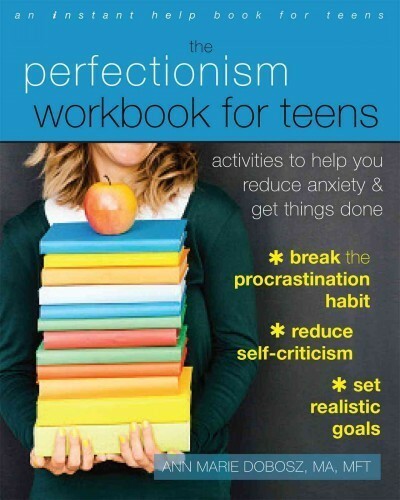 Every teen worries — they've got a lot on the go! But when chronic worrying disrupts a teen's life, it can get in the way of achieving their goals. 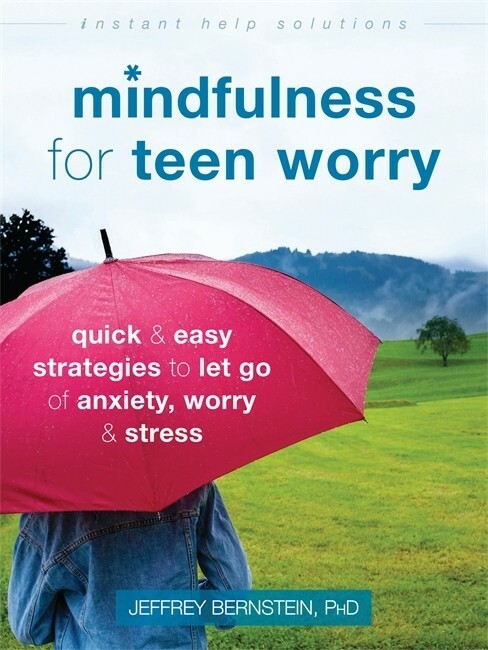 In this guide from the Instant Help Solutions series, teens will learn how to use mindfulness skills to live in the moment, particularly when facing the four most common worry struggles of the teenage years: school pressure, friendship and relationship problems, body image, and family conflicts. This accessible and positive guide will help her feel calm, cool, and in control. 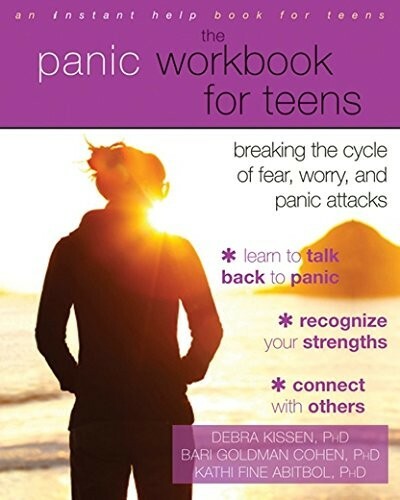 Panic disorders are related to anxiety, but there are specific strategies that teens with panic disorders will want to put into play so that they can break the cycle of fear and worry that leads to panic attacks. In this workbook, three anxiety specialists help teens identify the thoughts and behaviors that can prompt their attacks, and encourage them to mindfully observe their attacks so that they realize the sensations associate with them are uncomfortable, but not dangerous. That foundation will help as teens then track their attacks, assess their strategies, and reward themselves as their hard work pays off. This guide will help teens with panic disorder feel ready to work through their toughest moments. Plenty of teens are shy — but for some teens, they feel like their anxiety around social situations leaves them missing out on friendships, potential relationships, and good times they wish they could have. 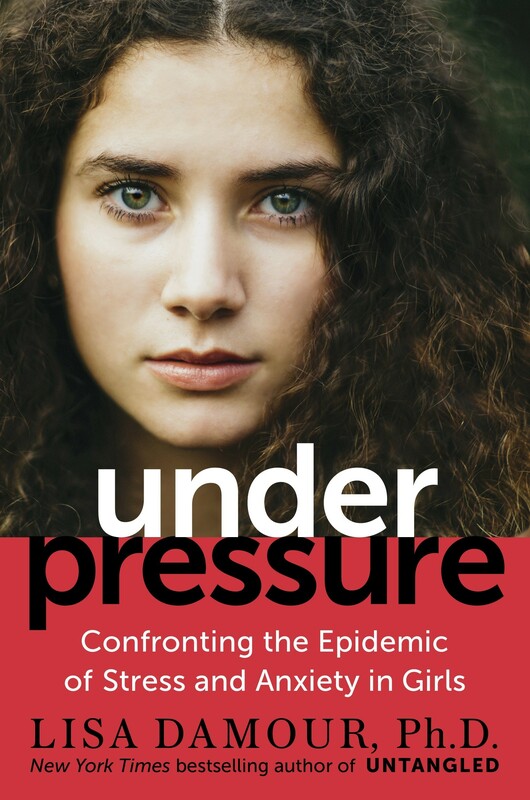 If you know a teen who feels this way, this book will help them learn to handle social situations with confidence, build connections with long-time friends and new acquaintances, and even speak up for yourself when you need to. With techniques from cognitive behavioral therapy (CBT) to bring into play when they start getting anxious, they'll feel ready to leap into the social world and enjoy all that it has to offer. Stress is a major mental health issue for today's teens — and it's no wonder, with so many things on their plates. Fortunately, there are also techniques that teens can learn to apply to calm their bodies, quiet their minds, and manage their stress. 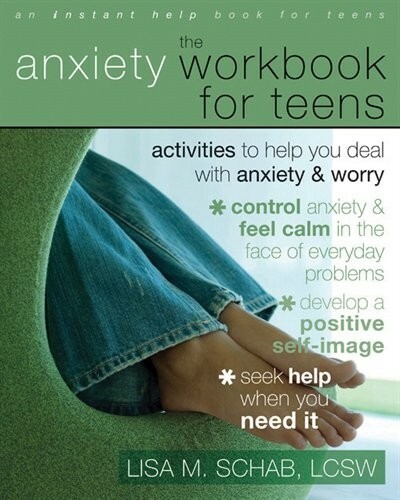 In this book from the Instant Help Solutions series, teens will figure out the strategies that best help them manage negative thoughts and feelings, so they can create a stress-management plan that works. 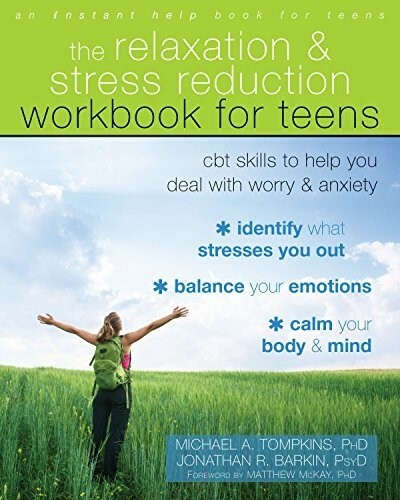 With its accessible advice and techniques drawn from cognitive behavioral therapy, this book provides relief and relaxation for stress-out teens. One of the nearly universal unpleasant emotions that children experience is fear and worry; from the monster in the closet to speaking in front of the class, it’s a rare kid who's anxiety-free! And as many parents discover, logic and reassurance often don't work, leaving them at a loss for how to help their kids. 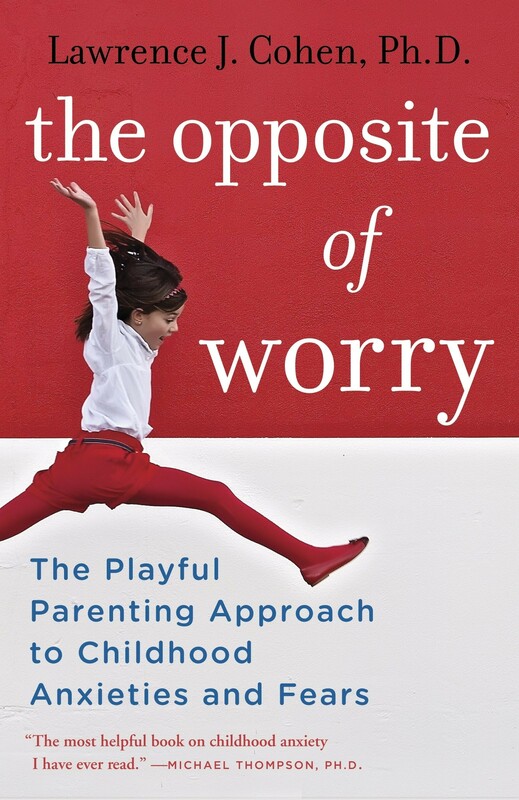 Lawrence J. Cohen, the author of Playful Parenting, shows parents how lighthearted parenting techniques — including lots of emphasis on physical play — can help kids and their parents overcome everything from temporary nerves to ongoing fears. If you have a child with anxiety, you're no doubt working on long-term strategies — but you also need quick, on-the-spot solutions when problems crop up. 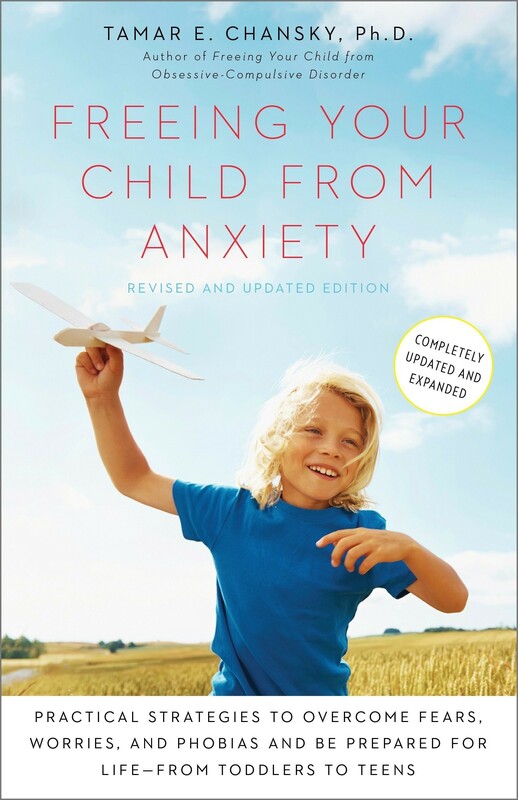 In this book, an expert is childhood anxiety provides simple techniques from cognitive behavioral therapy (CBT) and exposure — two of the most effective treatments for anxiety — that you can apply at a moment's notice. You'll also learn how to identify your child's avoidant and safety behaviors, unhealthy strategies for coping with anxiety, and figure out their anxiety triggers. 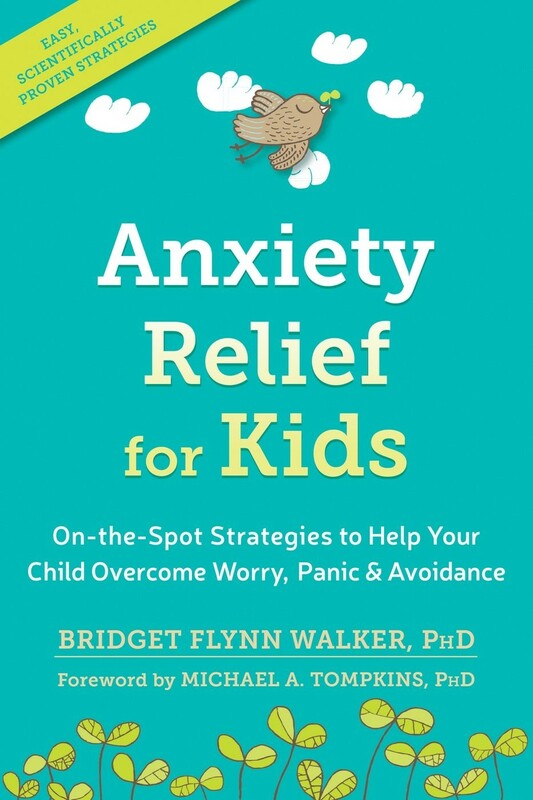 Practical and accessible, this book will help both parent and child feel more in balance and in control, even when anxiety strikes. 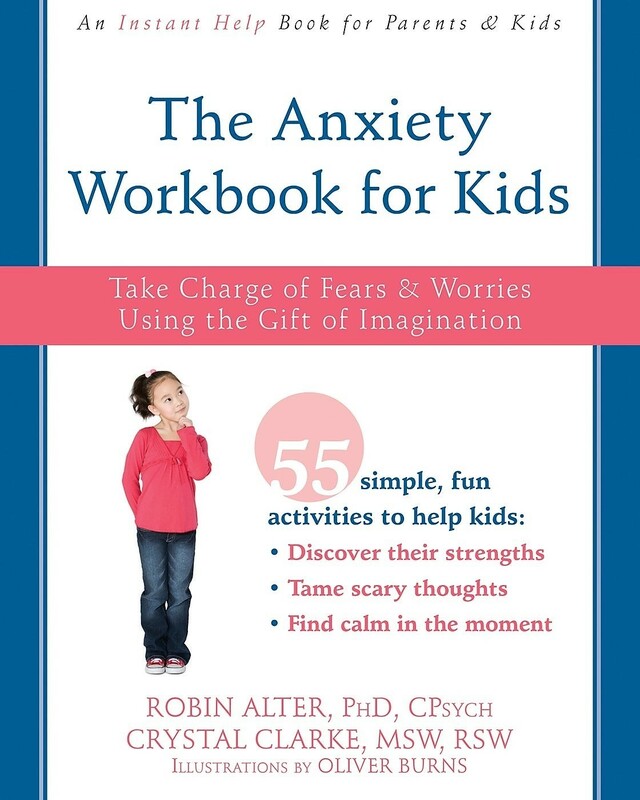 Many children have temporary worries, but at least 10% of children face specific anxiety-related disorders like phobias, separation anxiety, panic attacks, social anxiety, or obsessive-compulsive disorder, and these kids need additional support and robust strategies to help them overcome their fears so they can enjoy childhood — and become independent adults. 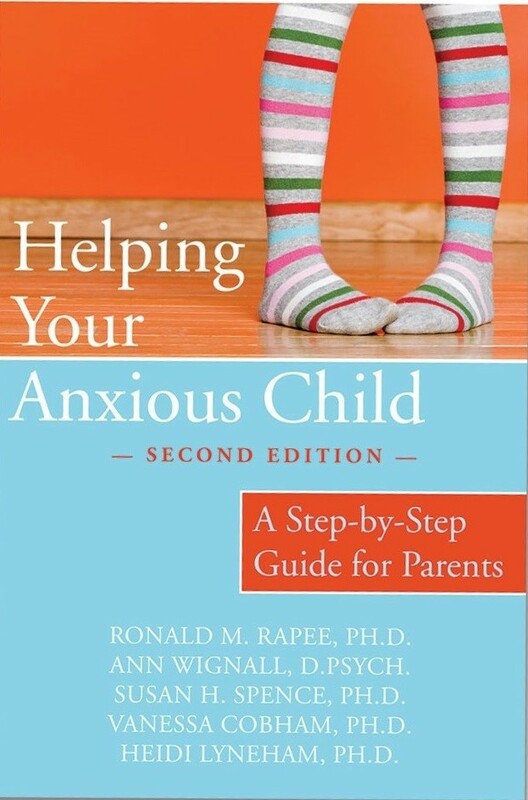 In this expanded edition, parents will learn how anxiety works and how to develop effective cognitive behavioral therapy (CBT) skills to practice with their child. A final chapter also discusses planning for the future, including what to do if your child's worries relapse and how to prepare for future challenges. With this information in hand, parents will have the confidence that they can help their anxious child thrive. Written by: Tamar Chansky Ph.D. Emotional resilience means a happier, healthier life — so whether your child expresses a typical degree of worry, or shows signs of higher stress or an anxiety disorder, how parents respond can make a difference! 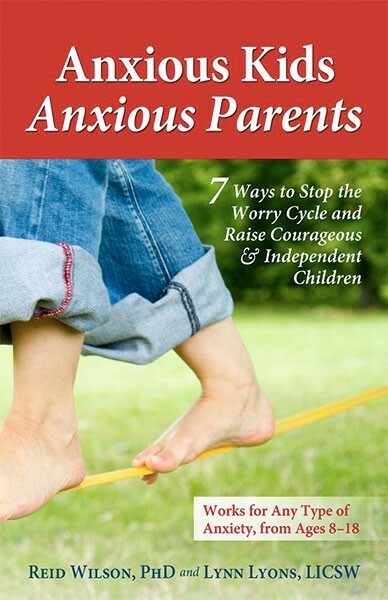 Childhood anxiety expert Dr. Tamar Chansky lays out a proven approach that allows parents and kids to work together as they learn to outsmart fears, manage worries, and handle the pressure they face in our competitive culture. 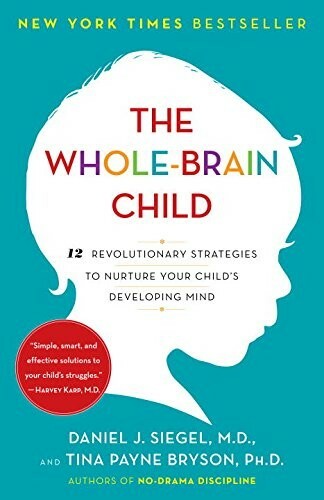 Each chapter includes "How to Talk to Your Child" scripts that can help kids and teens understand how their brains work, and "Do It Today" activities so you can jump right in!